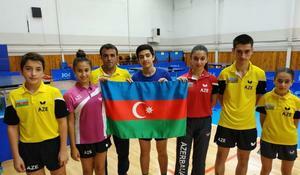 Azerbaijani table tennis players participated successfully in the Table Tennis League of Turkish World Stars held in Istanbul on September 1- 2. 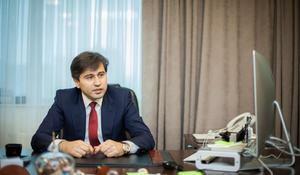 “Every federation wants to represent our country on Baku 2017 Islamic Solidarity Games on the highest level. Of course we will try to show our best at Islamic Games.,” said Vice President of Table Tennis Federation Sabuhi Mehdizade as he was interviewed by the official website of Baku 2017 Islamic Solidarity Games.